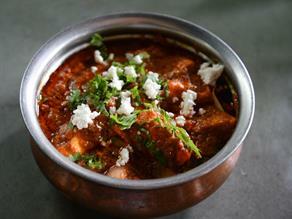 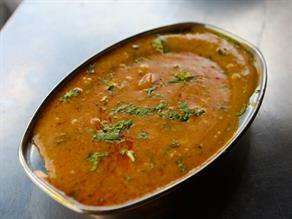 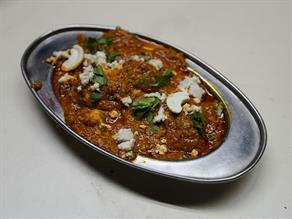 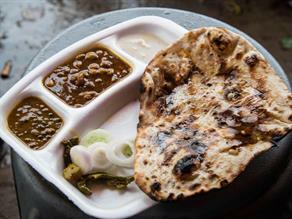 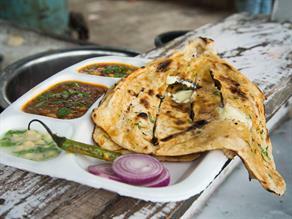 At Karan Dhaba, lots of gravy and fresh thick paneer cubes (cheese) are used to prepare the dish. 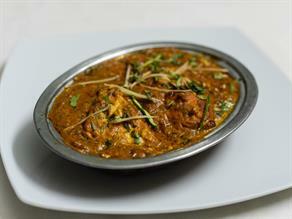 The aroma is richly abiding and you can feel it long after enjoying your meal. 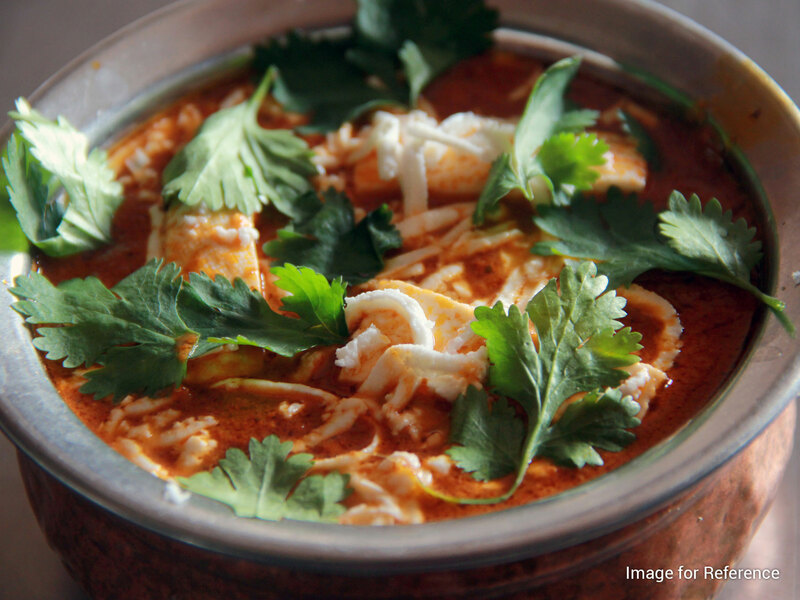 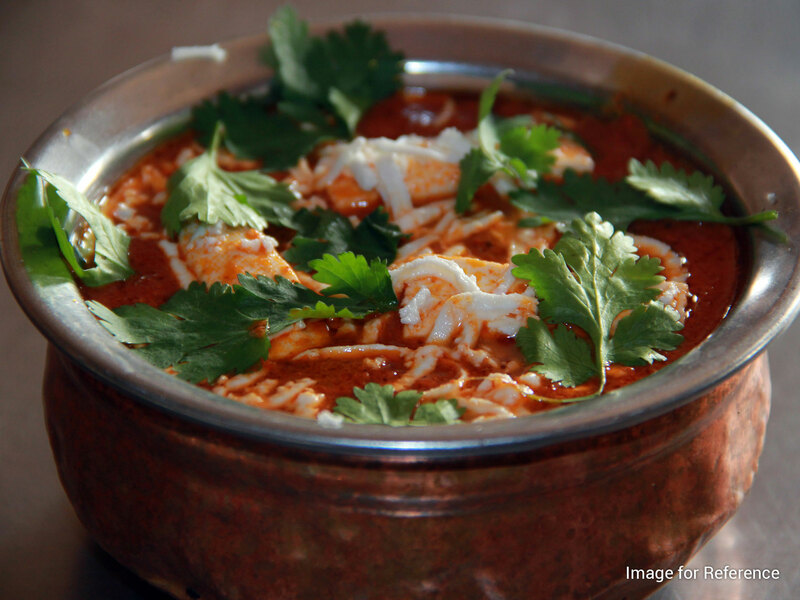 Paneer butter masala is luscious and spicy in taste. 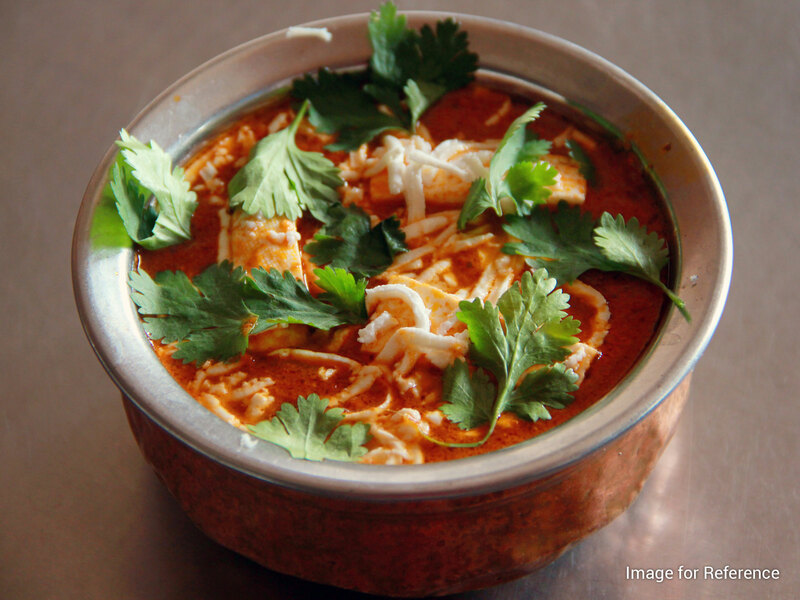 The perfect combination of spices and cream in its gravy makes it simply irresistible and versatile to be served hot with any Indian bread or pulav. 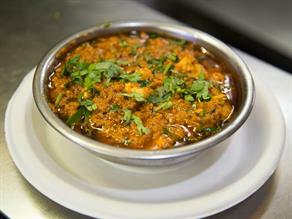 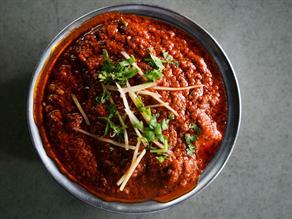 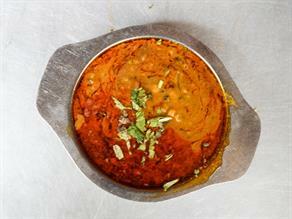 Famously, the dhaba provides 113 varieties of spicy and delicious dishes. 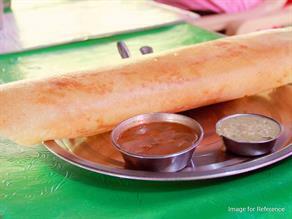 The place has great ambiance and has maintained superior quality of products for the last three decades running smoothly.